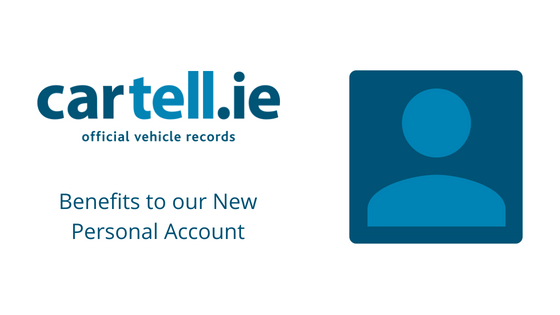 Cartell’s Price Guide, Ireland’s most accurate car price guide, is available to users through their Personal Cartell Account. The Quick CPG will generate the user a valuation of the input vehicle, based on our official vehicle data, cross-indexed with adverts across Carzone and other leading used car sites. Find out how your or any Irish cars mileage compares with identical vehicles from the NMR (National Mileage Register). Is yours below average, reasonable, or above average? Entering the most precise mileage possible will improve the accuracy of the result, however, if the mileage is unknown you can use the “average mileage” option to view a general report. Have you ever found a car you loved and wanted but unfortunately missed out on it because somebody else bought it before you? Simply enter the registration into our Similar Car Search and find available, alternative options. By creating an account with Cartell and logging in, you are eligible to a 20% discount on our 3 Star Check. enter the registration of a vehicle, and click “GO!”. 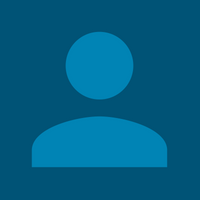 You will then see your applied discount and as you proceed, if your Account Profile is 100% complete, the required personal information (name, address, etc) will have automatically populated for you.